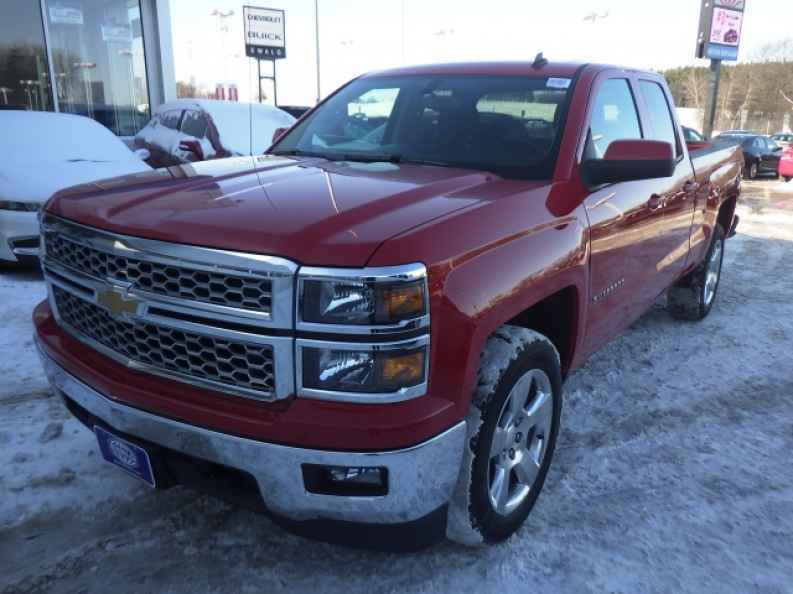 Are you in the Oconomowoc, WI are and tired of searching far and wide for used Chevy trucks for sale? You should take your search to Ewald Chevrolet Buick and check out our great selection of cars for sale in Wisconsin. Our sales team is ready to answer your questions and help you find the right vehicle for you and your needs. On of our great used trucks for sale is the the 2014 used Chevy Silverado 1500 LT. You will not want to miss out on your chance to own such a great truck, stop by and see it in person. 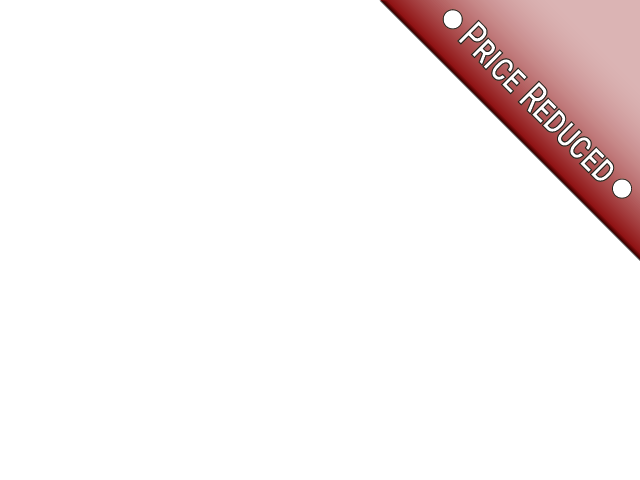 The 2014 used Chevy Silverado 1500 LT at Ewald Chevrolet Buick is a hard working used Chevy truck for sale with a 5.3L V8 engine that can handle anything you throw at it. It will be hard to find other cars for sale in Wisconsin like this one. 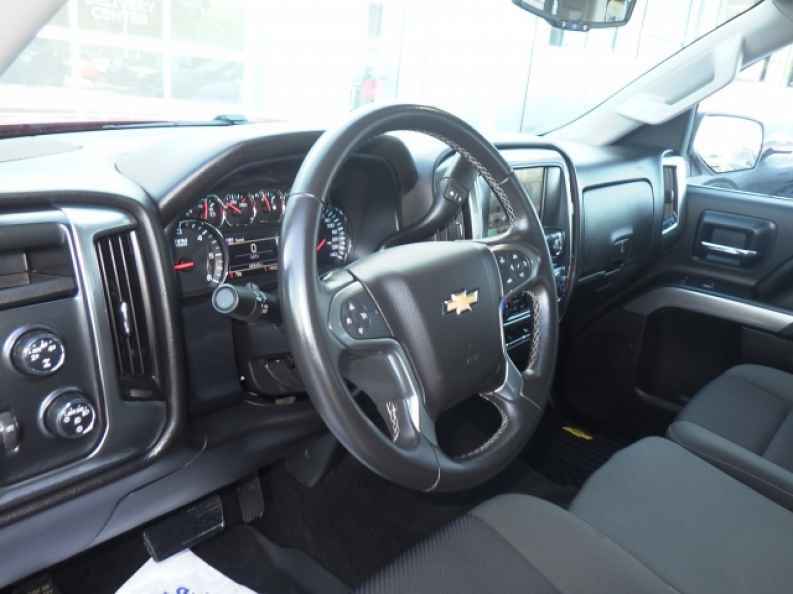 These used Chevy trucks for sale also come loaded with great features like cell phone hooklup, power mirrors, HD radio, tinted class, MP3 compatible radio, back up camera, and touchscreen display. The 2014 used Chevy Silverado 1500 LT can also fit your family thanks to the spacious interior and extended cab. Whether you are wanting to just drive around town or take a cross country trip, this is the right vehicle for you. Stop by today and check out our cars for sale in Wisconsin today. You can find Ewald Chevrolet Buick at 36833 E Wisconsin Ave Oconomowoc, WI 53066. Stop by and schedule a test ride in the 2014 used Chevy Silverado 1500 LT or one of our other great used Chevy trucks for sale. If you have any questions about our cars for sale in Wisconsin, feel free to ask our helpful sales team. We do our best to get you back on the road with smile, see how easy car buying can be.